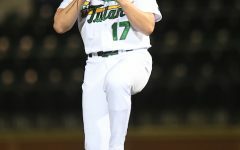 Tulane RHP Josh Bates winds up for a pitch in a home game against ULL. Bates did not pitch against LBSU, but had two strikeouts in the March 13 matchup with the Ragin' Cajuns. 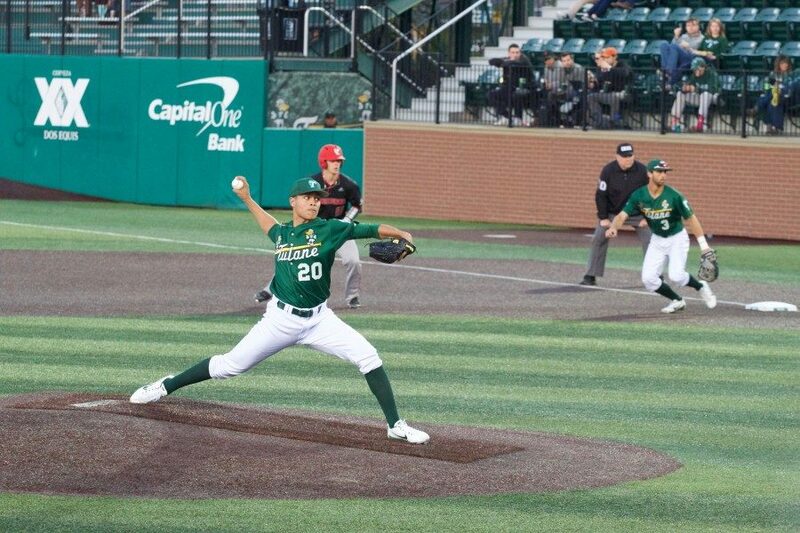 Tulane baseball continued limping along this season with this past weekend’s series loss at Long Beach State University in California. The Green Wave faltered in both Friday’s opener and Sunday’s closer in this series, dropping the team’s overall record to 9-12. 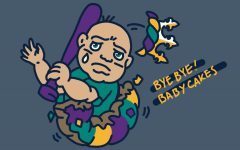 Friday’s matchup followed much of the pattern of Tulane’s recent losses. The Green Wave fell far behind early, with the Dirtbags scoring six runs in the first two innings alone. Long Beach State struck again in the sixth inning, scoring six more runs to give the team a 12-run lead. Tulane did not reciprocate any of these runs until the eighth inning, when sophomore Kody Hoese and freshman David Bedgood hit an RBI triple and single, respectively. Long Beach State immediately responded with a run of its own, bringing the final score to 13-2. While the first game of the series went awry, the Green Wave was able to rebound in Saturday’s sequel. Both teams had strong pitching starts, with scoring not opening up until the third inning. LBSU struck first, but Tulane quickly responded with a three-run fourth inning. Both teams scored two additional runs in the fifth, but Tulane took full control in the subsequent innings. The Wave opened up its lead with a four-run sixth inning, followed by an additional run in the eighth. While the Dirtbags brought three runs home between the seventh and ninth innings, it was not enough, with the Green Wave securing a 10-6 victory. Sunday’s finale was quite the departure from the two previous series matchups in that it was primarily a pitching duel. Tulane had only one hit in the game, while LBSU compiled a total of five. Sophomore right-hander Keagan Gillies was strong in his six innings of play, allowing only one run and five hits while tallying three strikeouts. 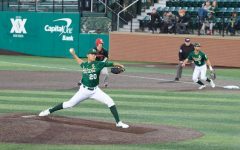 Though Gillies gave Tulane an advantage from the mound, the Green Wave offensive ultimately failed to make any noise. Kody Hoese’s first inning single was all the offense could manage, as the Wave dropped this series closer 1-0. Following the series, Tulane’s record now sits three games below the .500 mark. With conference play beginning at home this Friday against the University of Cincinnati, the Green Wave is in need of some drastic changes to save this turbulent season. Tulane has historically been a competitive baseball school. 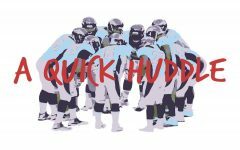 As this 2018 season is shaping up to be the team’s second straight near .500 campaign, the team’s playoff hopes look to be in limbo. Fans can only wish for a turnaround in the coming period of conference play.